The American energy boom is finally showing some cracks from the crash in oil prices. U.S. oil production decreased by 120,000 barrels per day in September from August, according to a report released by the Energy Information Administration on Tuesday. It marks the lowest monthly output in the last 12 months. And it was the fourth in the past five months that U.S. production has declined. That doesn't mean that it's time to call this the beginning of the end of the shale oil boom. The U.S.'s oil output still stands at a robust 9 million barrels per day, nearly double the amount of oil pumped in late 2008. But it was enough to send oil prices rallying nearly 5% on Tuesday to $48.53 a barrel, the highest level in a month. But the decline in production provides fresh evidence of the fallout from the dramatic decline in oil prices in the past year and a half. U.S. oil companies are clearly tapping the brakes after years of explosive production growth. And the EIA believes production will continue to dip through the middle of next year due mostly to "unattractive economic returns." It is exactly the outcome that OPEC was hoping to achieve. Despite low prices, the oil cartel has kept aggressively pumping oil to put pressure and steal back market share from high-cost U.S. shale oil producers. U.S. companies have already cut more than 86,000 jobs due to low oil prices, according to Challenger, Gray & Christmas. And it has put $1.5 trillion of oil and natural gas projects at risk, research firm Wood Mackenzie estimates. U.S. oil rig counts have also tumbled to the lowest levels in nearly five years. The decline in U.S. production has raised hopes the market will be able to absorb the enormous supply glut sooner rather than later. "This is very significant. 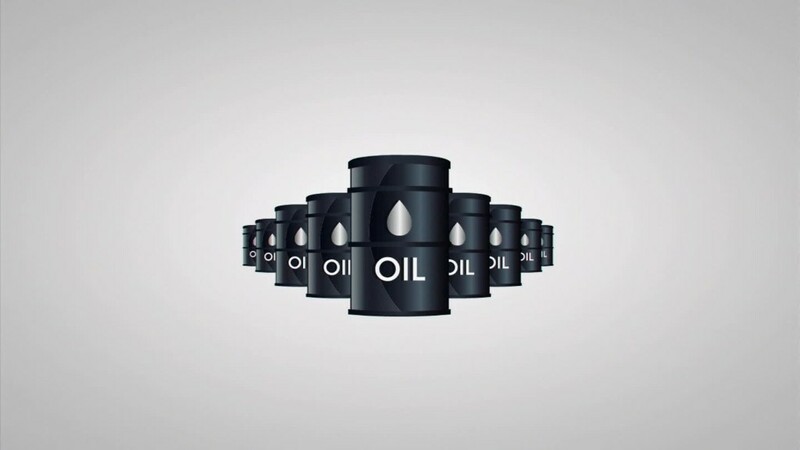 If production continues falling by 100,000 barrels per day, then we think the balance between supply and demand can happen earlier," said Per Magnus Nysveen, head of analysis at Rystad Energy. Now Rystad believes that balancing point could occur during the first half of 2016, compared with in mid-2016 previously. The firm pointed to an estimated decline of 50,000 to 100,000 barrels per day in U.S. shale oil fields. That thinking helped lift oil prices and energy stocks on Tuesday. Shares of Diamond Offshore Drilling (DO), Transocean (RIG) and Chesapeake Energy (CHK) jumped more than 4% apiece. "It is very clear that oil prices have bottomed out," said Nysveen. That wouldn't be good news for American drivers, who have enjoyed a big drop in gasoline prices. The national average price of gas stood at $2.29 on Tuesday, down from $3.29 a year ago. Others believe American oil production remains stubbornly resilient -- despite depressed prices. "Crude oil production is still running on multiple cylinders. It's really premature to say one of the cylinders has sputtered," said Tom Kloza, chief oil analyst at the Oil Price Information Service. The EIA still anticipates U.S. oil production will total 9.25 million barrels per day in 2015. Not only would that represent growth from last year's 8.7 million total, but it would mark the highest output since 1972. And don't forget that tons of drilled but uncompleted shale oil wells can be put back in action should prices begin to rally meaningfully higher. That threat could keep a lid on prices for some time. "$100 oil is an anachronism for this decade," said Kloza.